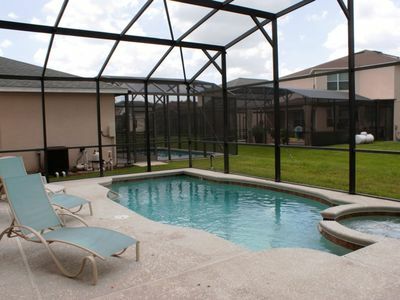 This two bedroom, two bath suite can accommodate up to six people. 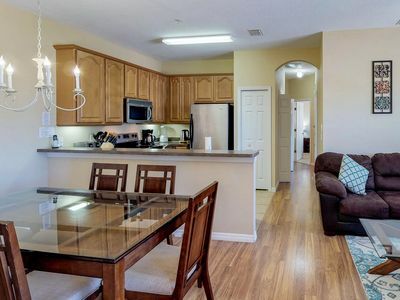 Suites are designed for rest and relaxation offering a king-size bed and whirlpool tub, two twin beds in the second bedroom and a queen sleeper sofa in the living area. 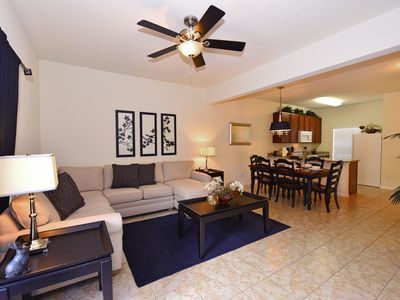 This suite also includes a fully equipped kitchen, 4 flat screen TVs, dining room and living room. 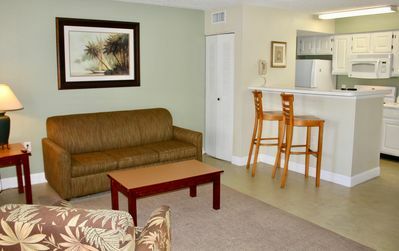 Selected suites are equipped with a washer and dryer. 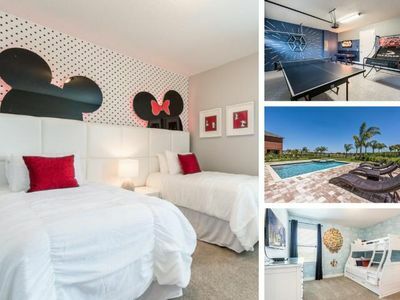 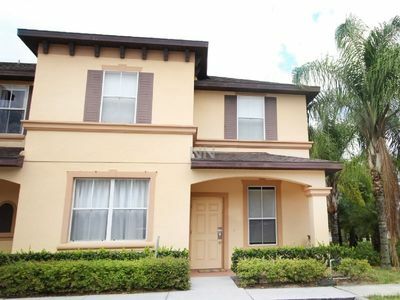 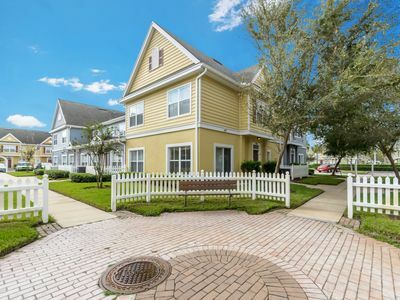 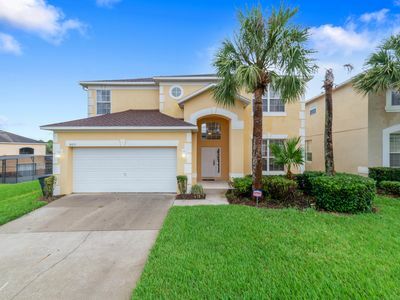 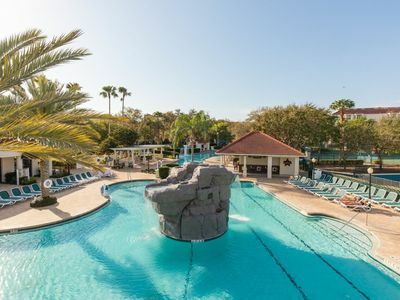 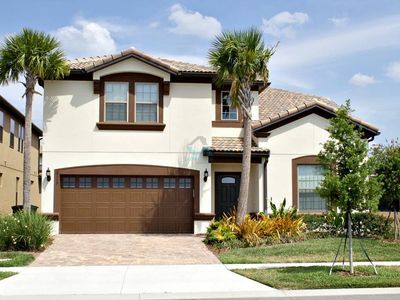 Close to Disney, Universal and all the parks, our two bedroom villa offers the luxury of a 5 star hotel, plus all the amenities of a destination resort. 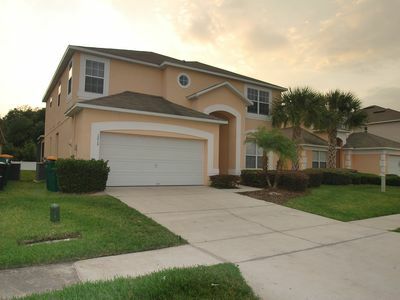 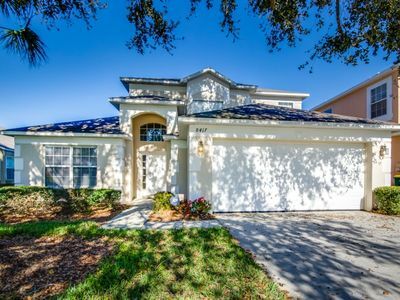 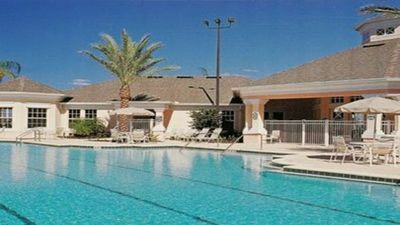 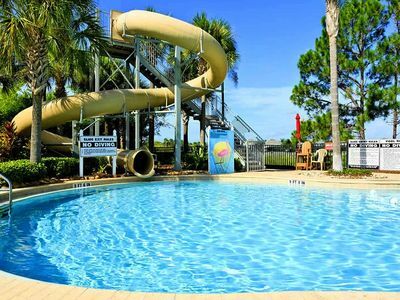 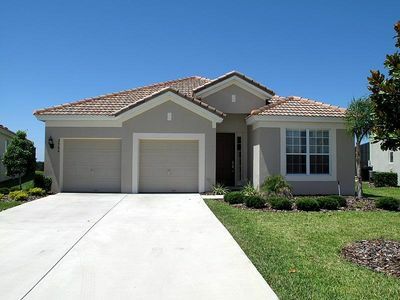 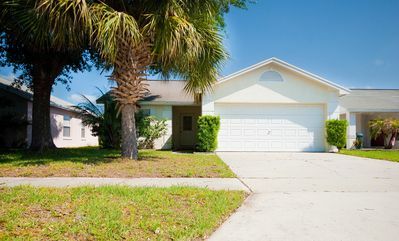 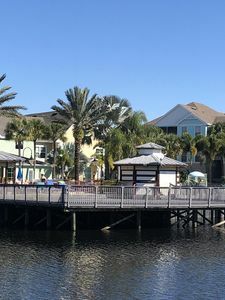 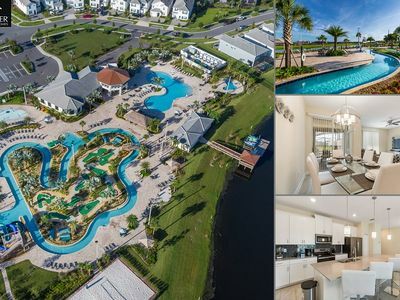 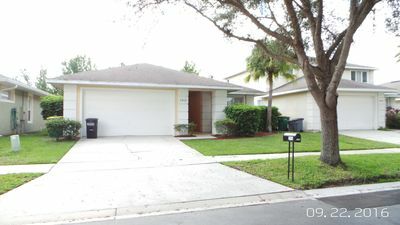 Best location near Disney beautiful vacation home!